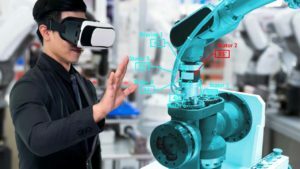 No matter how careful you are as computer user, your system will eventually require maintenance and optimization tasks in order to keep its performance at the top. Luckily you can trust Argente Utilities with this! Argente Utilities is a complete maintenance suite that cleans, optimizes and protects your system with its wide variety of tools. You can delete junk files, search Windows Registry for invalid entries, check what apps launch on Windows startup, find and remove all sorts of spyware and tweak system services for optimal speed and performance, among other tasks. 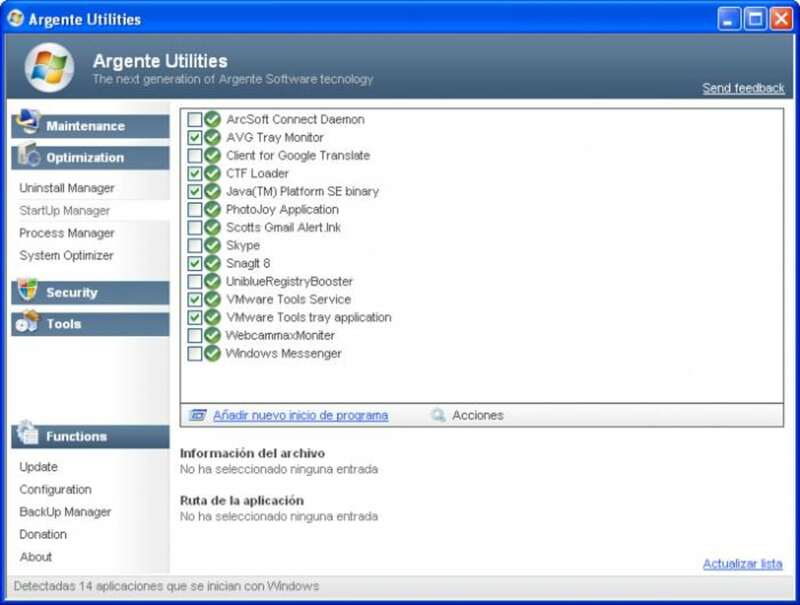 All these functions in Argente Utilities are nicely organized in five categories (Maintenance, Optimization, Security, Tools and Functions) and generally quite easy to use. 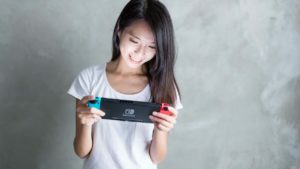 You may find that some of them have not been properly translated into English, but can be used without any major issues. 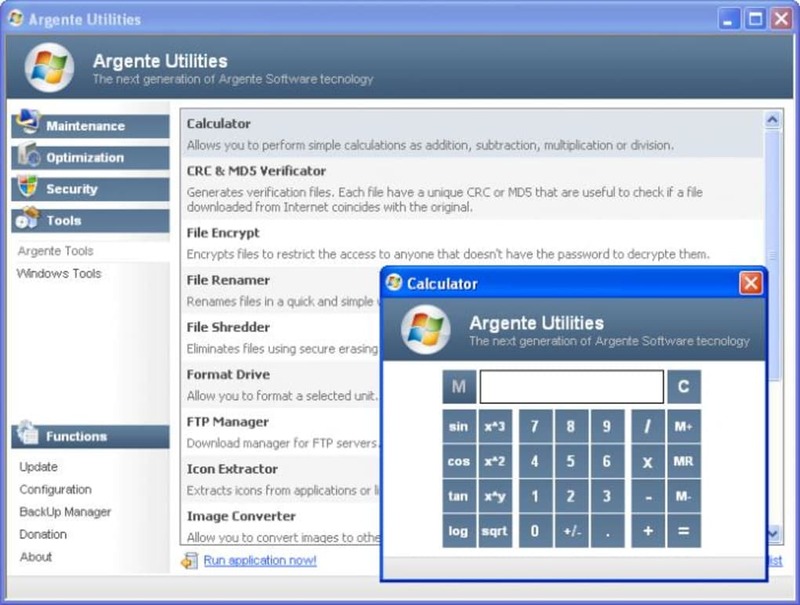 There's even a "One-click maintenance" app in Argente Utilities – like the one in TuneUp Utilities – that lets you fix common problems in your computer with one single click. Argente Utilities features a pleasant interface design, is easy to use and works well. I wouldn't be surprised if it became your perfect companion for system maintenance. 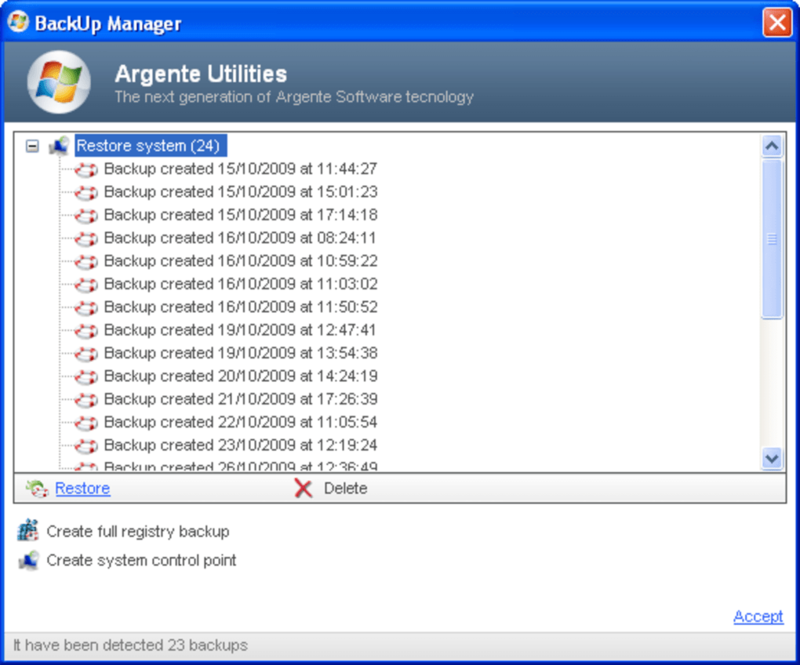 Oh, and don't be afraid to try out all of its tools: Argente Utilities creates backup copies and system restoration points automatically just to be on the safe side! 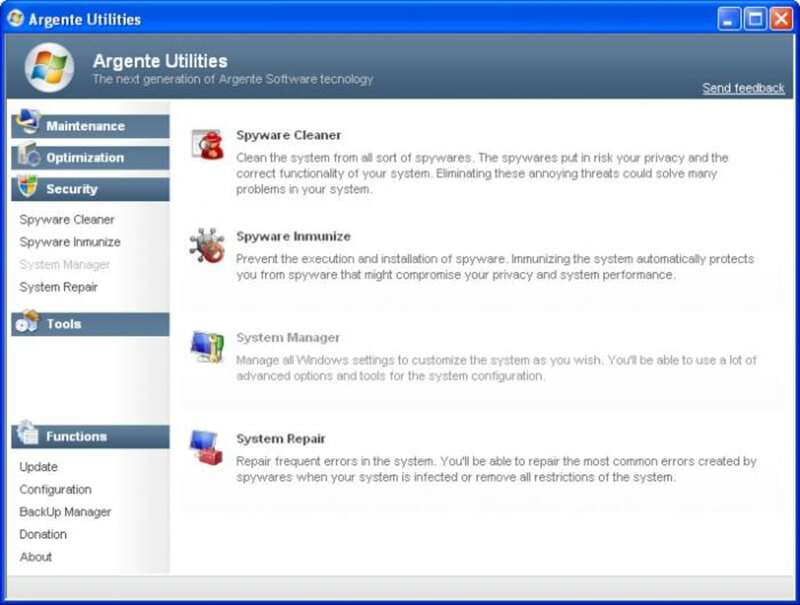 Argente Utilities is a full featured maintenance suite that helps you clean, protect and optimize your system for optimal performance. New Personal Organizer module. It features: My Contacts (contact manager), My Notes (notes and comments manager) and My Passwords (password manager). New system to repair folder options in System Repair. Fixed: multiple source code bugs. Other minor changes and optimizations. Best Optimization Utility Around. Anyone who cleans their registry will want to make this part of their daily life. 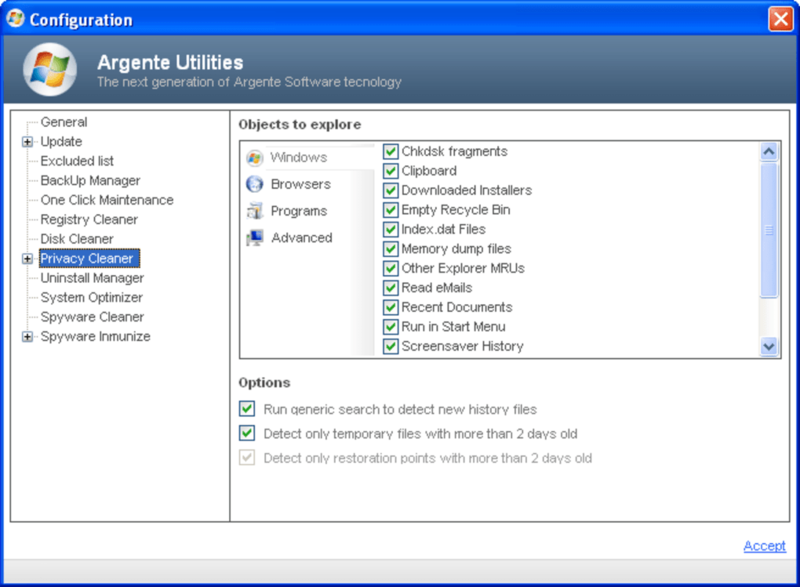 Argente Utilities will clean your registry, left over files, your cookies and more. It is one powerful free software. It's very customizable as well. it allows you to decide which items you want to clean, which on one click maintenance options you wish to use, and even if you want it to repair everything automatically. The downsides are some security software can prevent Argente from loading like ThreatFire. Another downside is if you check too many options in the advanced options category, you could remove useful files and registry keys needed for your Operating System. I recommend this product to everyone, just please remember if your a novice user, please use the preset options. first impression. 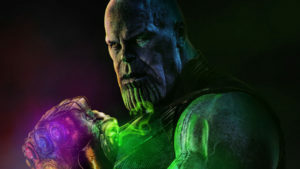 I DID NOT LIKE IT, I UNINSTALL IT AFTER ONE DAY USING IT. IT WAS BEHAVING STRANGELY RIGHT FROM THE MOMENT I DOWNLOADED IT. THE MENU IS CLUTTERED, CONFUSING. DO NOT SHOW TOO MUCH THE TECHNICAL PART TO AVERAGE USERS. WE CANNOT AFFORD TO CLICK THE WRONG BUTTON. JUST LIKE ANY OTHER SIMILAR SOFTWARE.